Vivarail is to open a plant on the Spectrum Business Park at Seaham in County Durham where it will assemble powerpacks and wiring looms for the D Train multiple-units which it plans to produce using bodyshells and bogies from withdrawn London Underground D78 trainsets. Vivarail is investing 'up to £100 000' in the Seaham site, and is being supported by economic development organisation Business Durham on behalf of Durham County Council. ‘By investing in County Durham and pledging to use regional suppliers where possible, Vivarail is expected to have a real impact on the rail industry and the economy’, said Peter Rippingale, inward investment manager at Business Durham. Three types of powerpack would be assembled at the new plant, including a battery-only system which Vivarail is developing with £640 000 of grant funding from innovation agency Innovate UK. 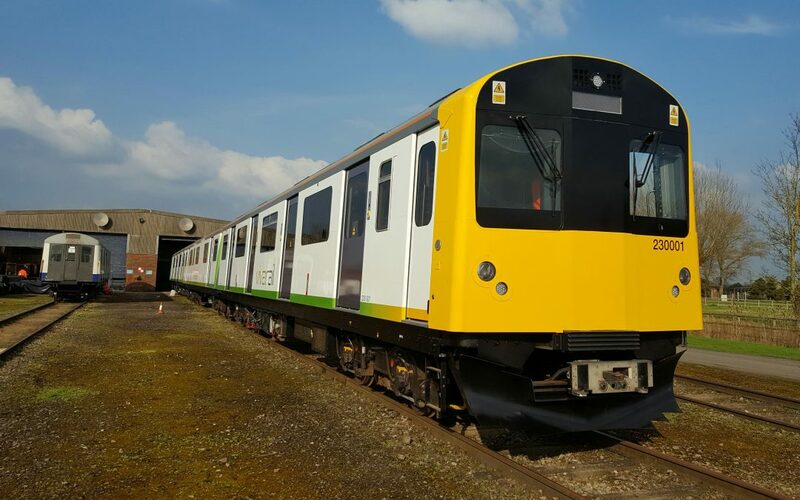 Once operational and subject to future orders, Vivarail’s Seaham site could expand to include the refurbishment of a number of other train parts, such as the bogies.